Sketch is a New England-based artist and prop maker who earned his BFA in illustration in 2004. 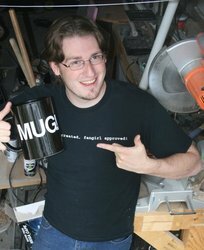 Since then he has been a regular personality on the East Coast convention circuit, selling his work in artist's alley, hosting his popular interactive panel "Props and S#!t," and appearing around the convention in his cosplay creations. Some of his most successful costumes include award-winners Vash the Stampede, Lynx from Chrono Cross, the full-suited light-up robot Canti from FLCL, and Aion the Sinner from Chrono Crusade which featured fully expandable wings. In 2009, Sketch raised the bar for himself when he built a full-scale replica TARDIS from the British science fiction series, Doctor Who. Featuring functional lights and sound, the TARDIS made its debut at Anime Boston 2009 and for the past few years has appeared at many conventions around New England. A performer at heart, Sketch can often be found performing improv as a regular cast member of Anime Unscripted, hosting various dating games as Jiraya from Naruto, hamming it up in cosplay chess matches, and strutting his stuff in masquerades. 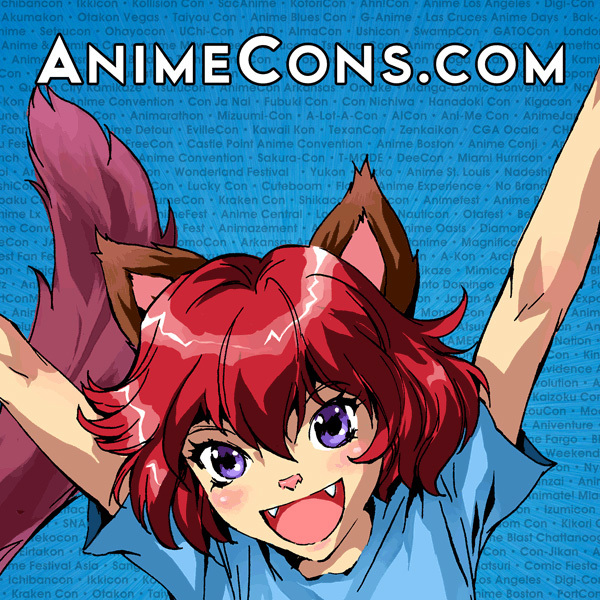 He has also served as co-host of the AnimeCons TV monthly podcast since its inception in January 2009. Find out more about Sketch and his work at Sketchedoutlife.com.